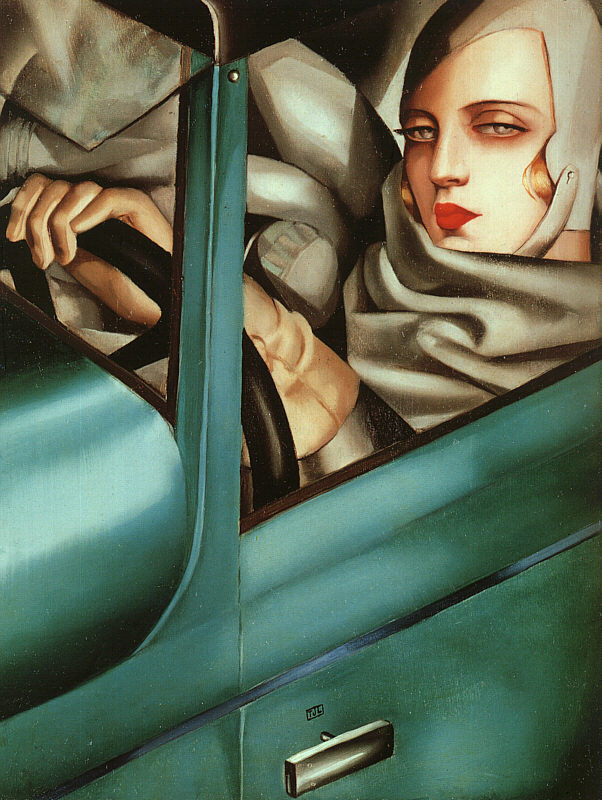 Tamara de Lempicka, Self-Portrait, 1925, originally uploaded by Gatochy. Click image for 602 x 800 size. One of my favorite works of art!! I have it hanging in my house!